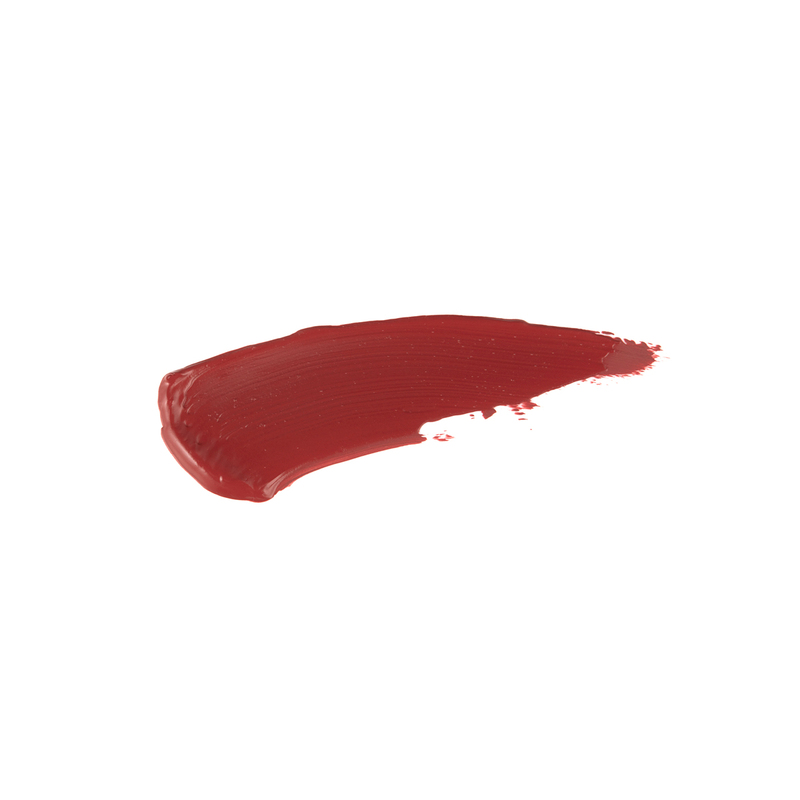 Angelica Patino has rated on date 01/09/19 as Liquid lipstick kitLOVE!!! with 4.5star. Bought these on Black Friday and it was my first ABH purchase and I’m so in love.long lasting not stickey or cakey! Jennifer Pocian has rated on date 12/08/18 as Amazing!Bought these on Black Friday and it was my first ABH purchase and I’m so in love.long lasting not stickey or cakey! with 4.5star. Love the colors! Love the formula! They dry quickly and aren\'t sticky. Ivette Lopez has rated on date 12/07/18 as In love!Love the colors! Love the formula! They dry quickly and aren\'t sticky. with 4.5star. Love the colors! Love the formula! They dry quickly and aren't sticky. Sam has rated on date 12/05/18 as Loved itLoved it! with 4.5star. Beautiful! I love all three of these colors. Will be buying the larger sizes soon. Samantha Newman has rated on date 12/04/18 as BeautifulBeautiful! 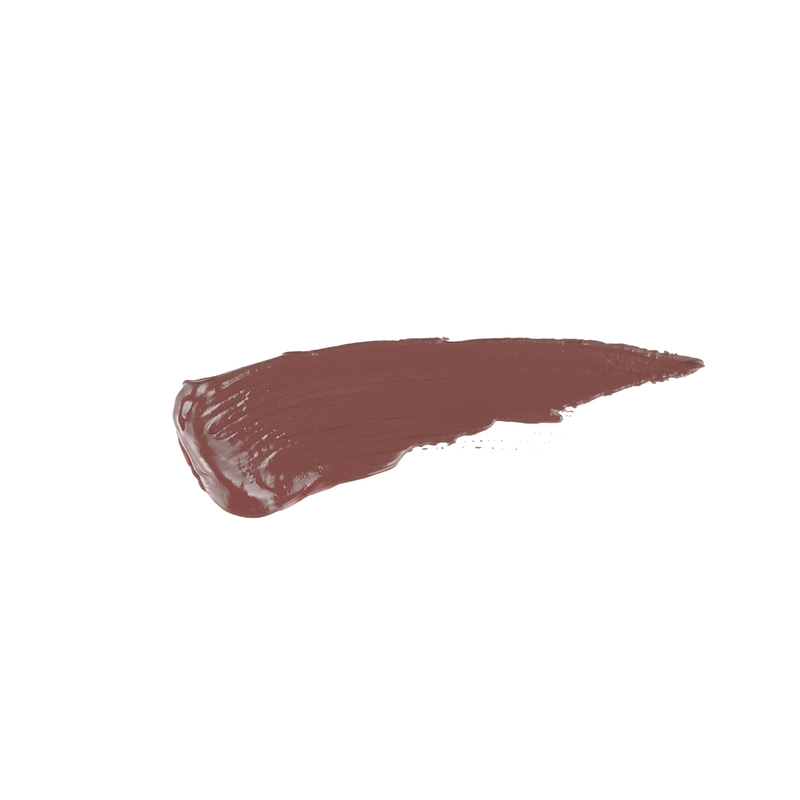 I love all three of these colors. Will be buying the larger sizes soon. with 4.5star. 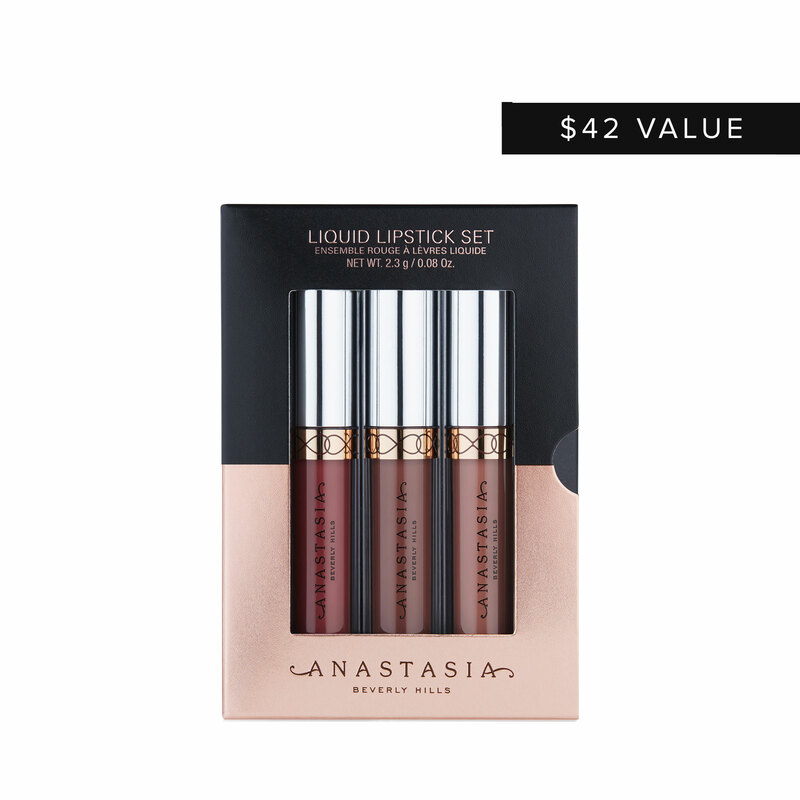 Anastasia Beverly Hills Mini Liquid Lipstick 3-Piece Set is a limited-edition Liquid Lipstick set containing 2 new holiday shades and 1 fan-favorite shade in a convenient travel size. 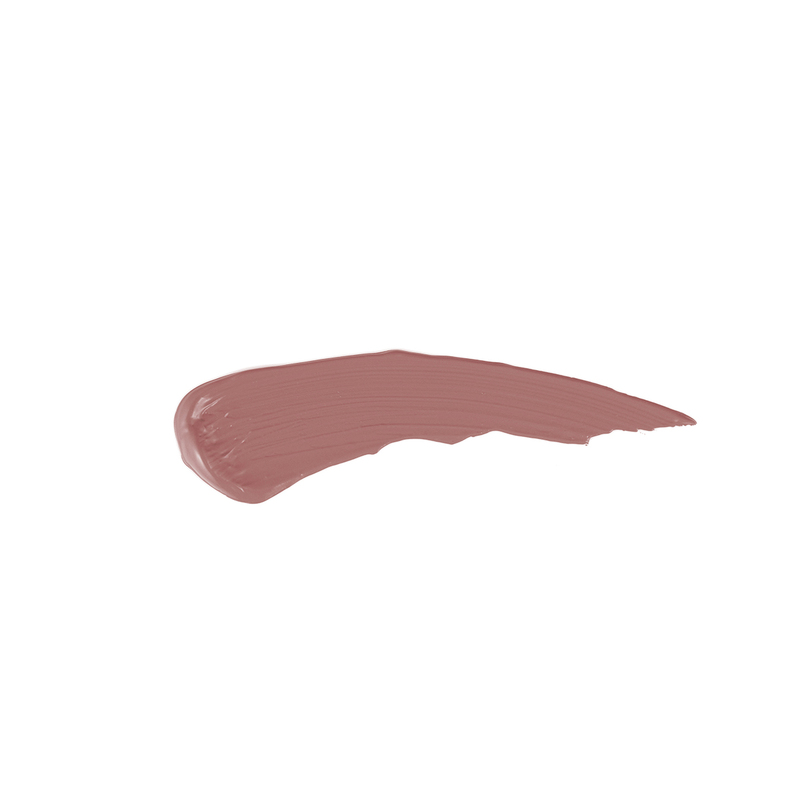 Each shade delivers full-pigment color with a weightless matte finish for smudge-proof wearability.